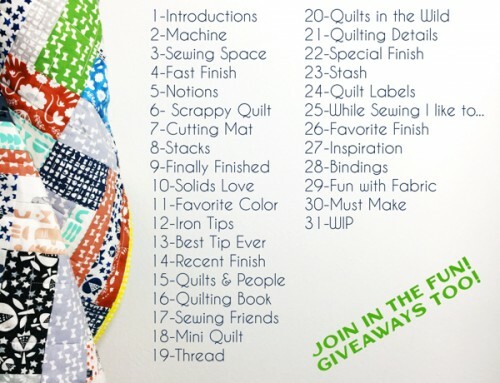 To enter or view the Scrappy Quilt category keep reading! To visit the main Festival page, click here. 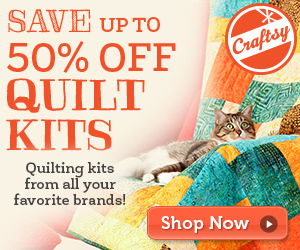 To nominate your favorite quilts for a Viewer’s Choice award, click here. Hello Amy! 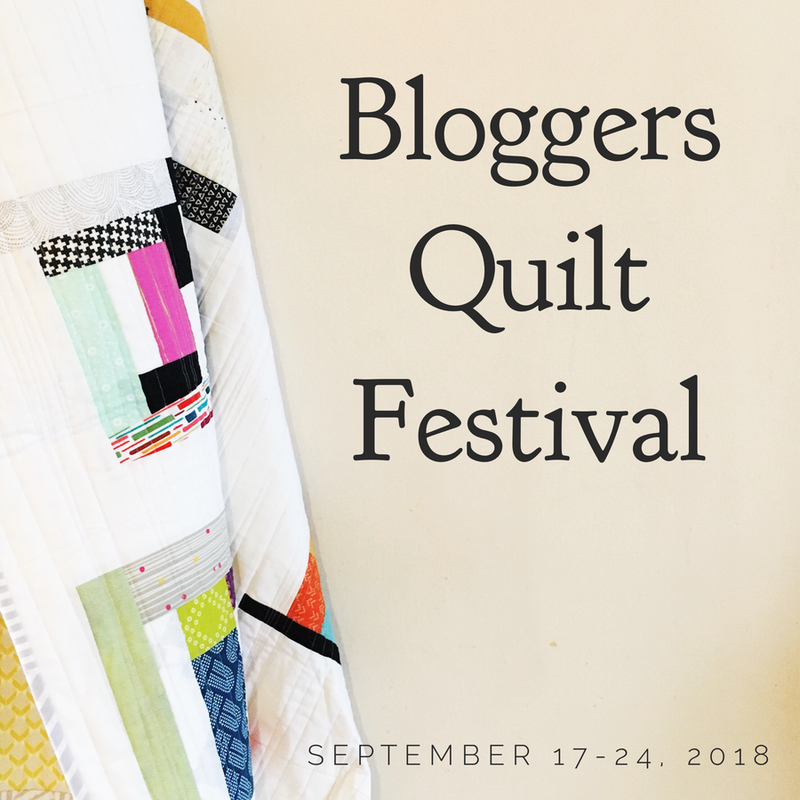 Thank you for your wonderful blogger quilt festivals! I can always count on a wonderful experience as I visit each blog each festival. Thank you for this! Sew much fun! Thanks so much for all your efforts in putting together another stellar Quilt Festival, Amy. I’m going to enjoy viewing all the entries throughout the week. Hi Amy! This is such a wonderful platform for sharing beautiful work. I love wandering through all the categories. Maybe one day I will have the confidence to post a quilt too! Scrappy quilts are my favorite! So interesting to discover all the different fabrics. Thanks for hosting this event, Amy! It’s always so fun and full of inspiration! 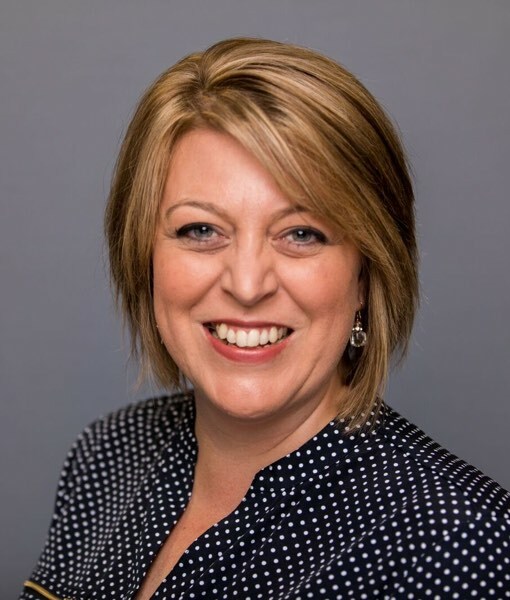 Amy, Thank you for once again hosting the festival and for all your hard work. There is such a lovely variety of quilts in this section! Thanks for hosting Amy. Thank you Amy! You also put on a good show and provide tons of inspiration! 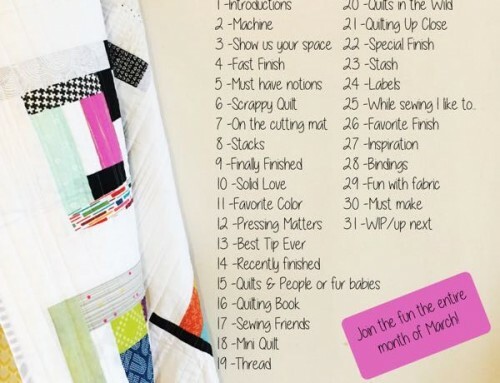 I love seeing all those scraps turned into beautiful quilts! 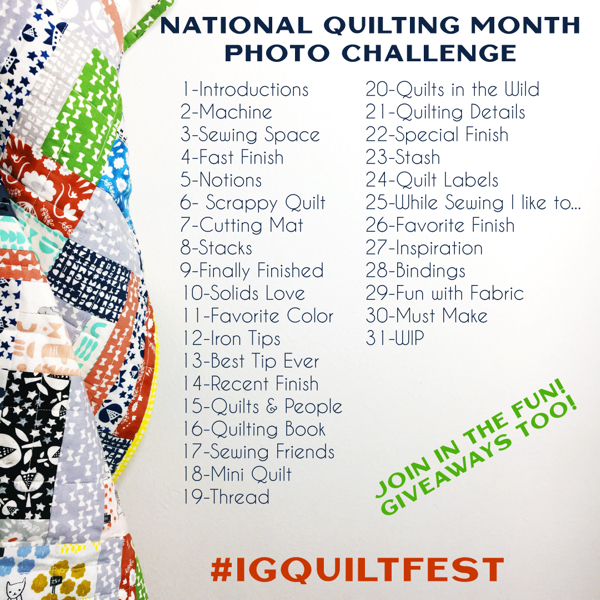 Thanks so much for the fun opportunity to take part in Blogger’s Quilt Festival! 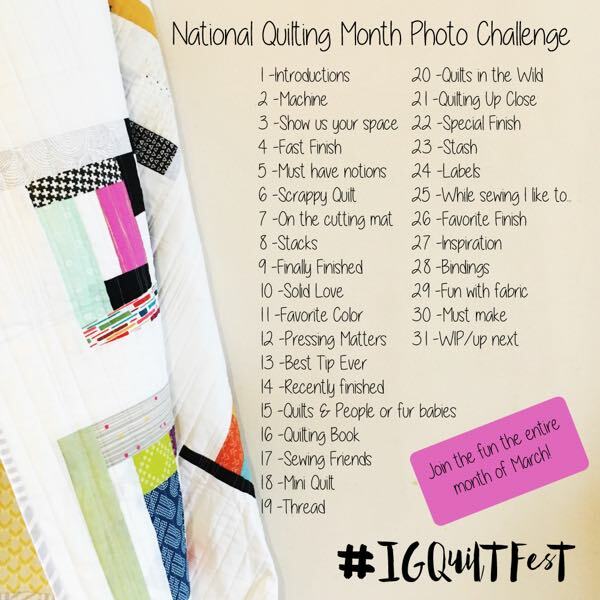 Thanks so much for the fun opportunity to share my quilt! Thanks once again, Amy! It’s wonderful as usual!! I was just starting to look at the Bay Lock machines! Thank you for such a wonderful giveaway and festival. I have always loved scrap quilts and seeing all these super quilts is great inspiration. Thank you all for sharing. 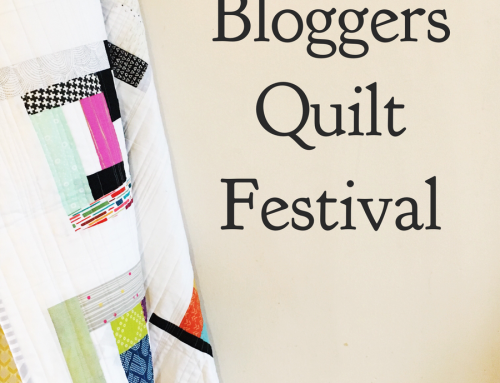 This is the first I’ve heard of Bloggers Quilt Festival and I plan to enter 2 quilts. 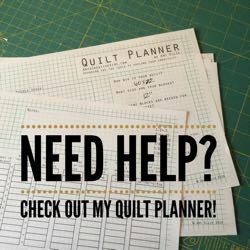 Since having my “day job” eliminated in August I have been sewing more and following more quilting blogs. This whole adventure is exciting since I find quilts to be wonderful pieces of art.Thank you again for giving us the opportunity to share our passion. Thank you so much, Amy, for hosting such a great festival! I really cannot wait to see all the entries, vote and congratulate the winners. This is an amazing achievement! Difficult to choose, they are so nice! Thank you so much for the fun! A great festival of quilts!! Thank you for all the inspiration!! Whew…just finished voting in all categories. GREAT WORK EVERYONE! This is the category I entered this year! Thanks for another wonderful festival Amy!